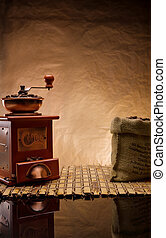 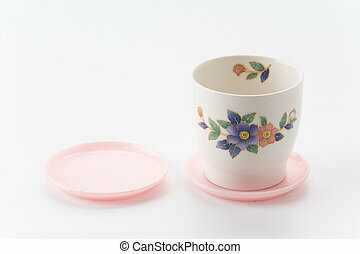 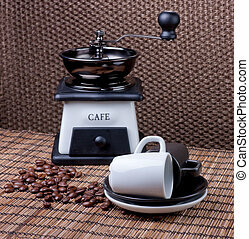 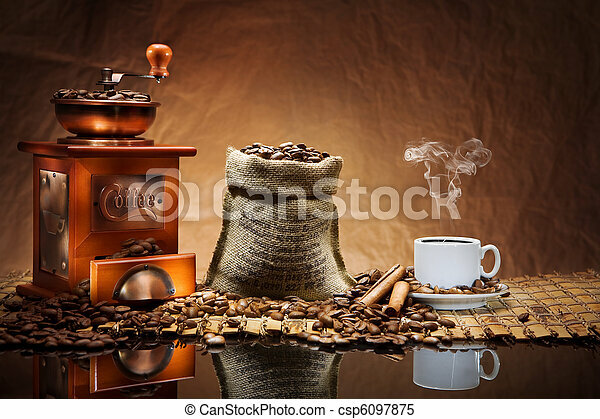 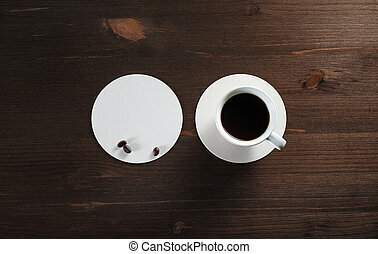 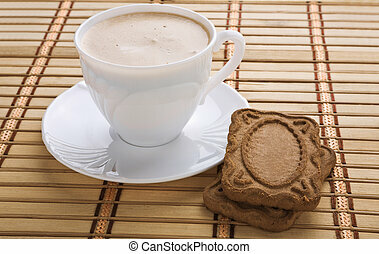 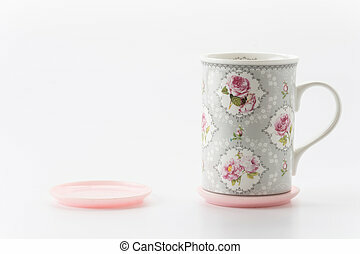 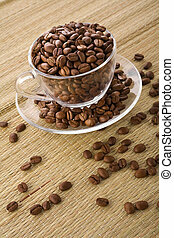 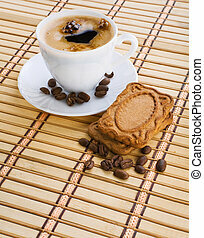 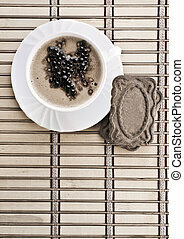 Cup of coffee and beer coaster on wood table background. 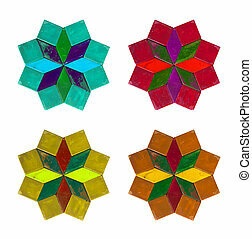 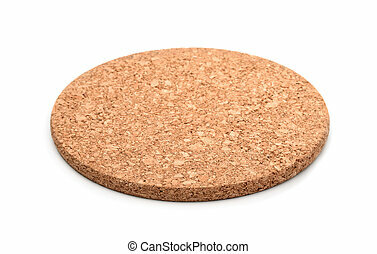 Flat lay. 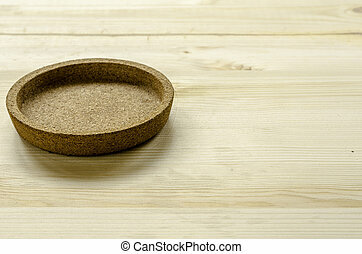 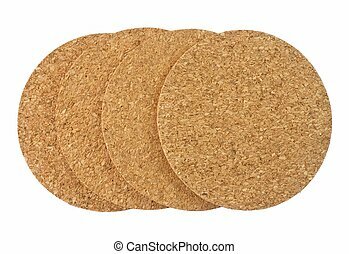 Background Pattern, Stack of Brown Round Cork Beverage Coasters Isolated on A White Background. 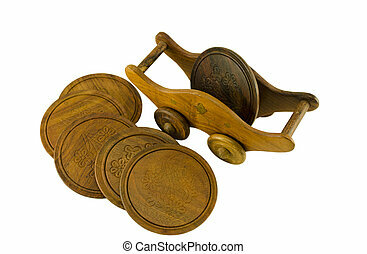 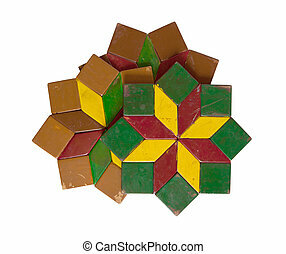 wooden ornamented pallet holder on casters and side round five coaster isolated on white background. 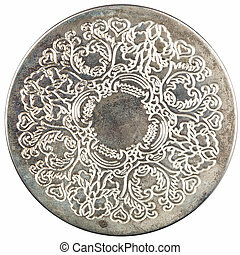 Background Pattern, Four Brown Round Cork Beverage Coasters Isolated on A White Background. 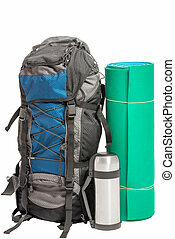 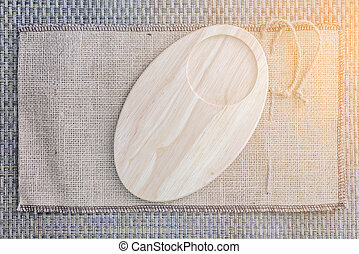 Empty wooden coaster on sack background for a cup and snack. 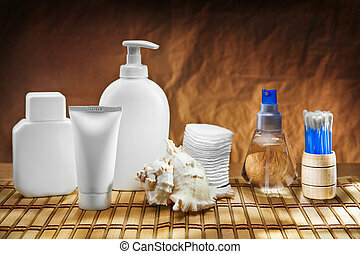 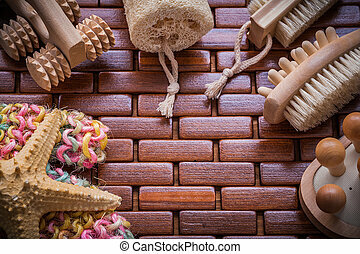 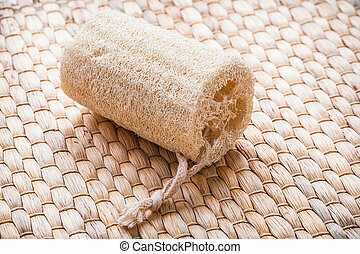 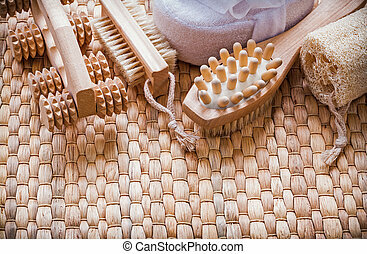 Collection of bath accessories on checked wooden table mat healthcare concept. 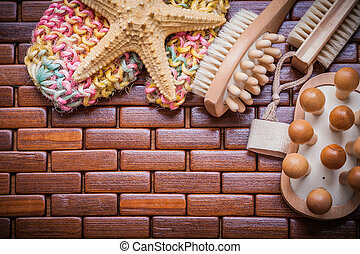 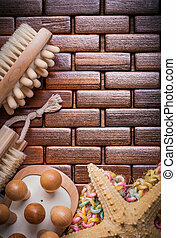 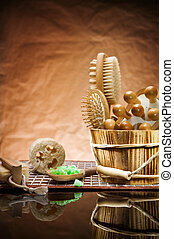 Composition of bath accessories on checked wooden table mat sauna concept. 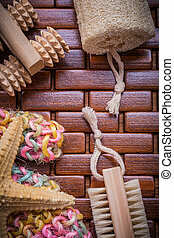 Composition of sauna accessories on checked wooden place mat close up view healthcare concept. 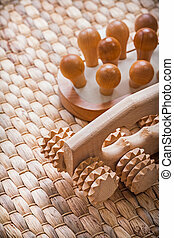 Group of sauna accessories on textured wooden place mat vertical version healthcare concept.